When you make a booking at Fairview, you are booking a “home from home”. The rate quoted is for the entire unit and is not shared with others. 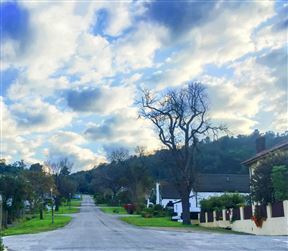 493 Silwerboom Place, Knysna Best Price Promise! 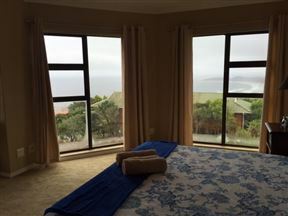 This is a spacious self-catering house with a beautiful view of the sea. 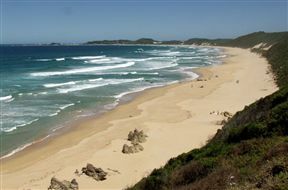 Situated in the resort town of Brenton-on-sea, close to a Blue Flag beach, it is the ideal spot for a family holiday. B my Guest , Knysna Best Price Promise! 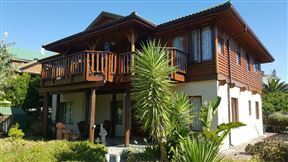 Brenton Bushbuck Lodge is a spacious and comfortable self-catering apartment, in the beautiful Brenton on Sea, Knysna. 33 Sheercliffs, Knysna Best Price Promise! 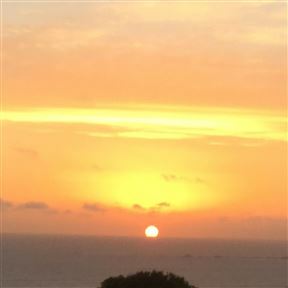 33 Sheercliffs is a comfortable self-catering apartment with lovely sea views, situated in Brenton on Sea. It is within easy walking distance to the beach and hiking routes.